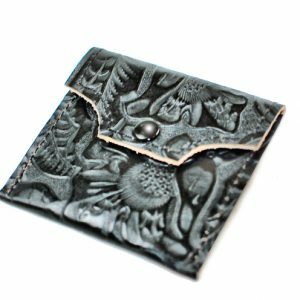 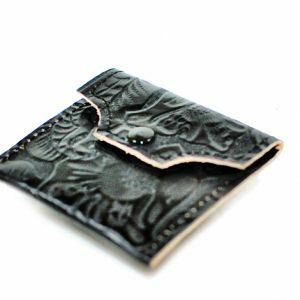 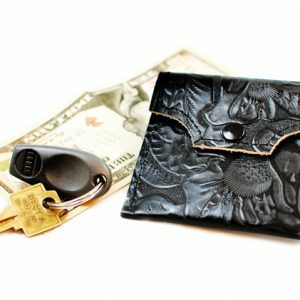 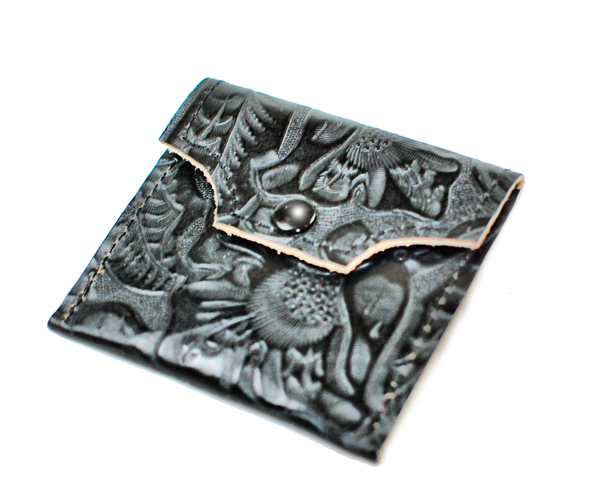 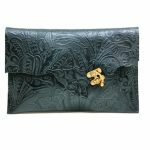 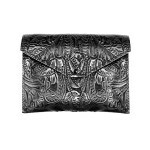 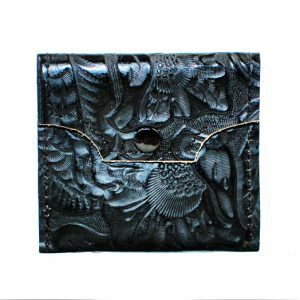 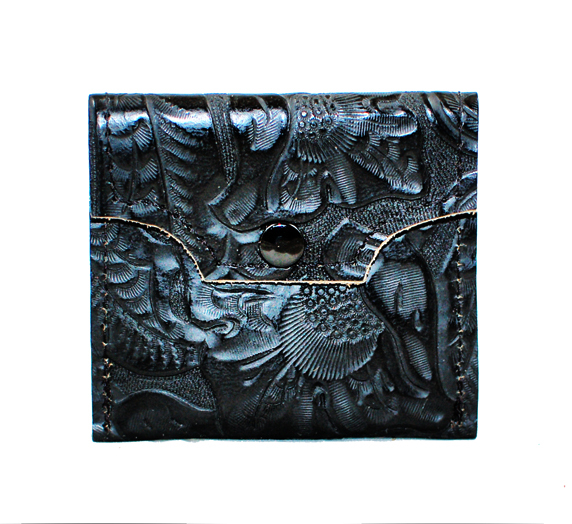 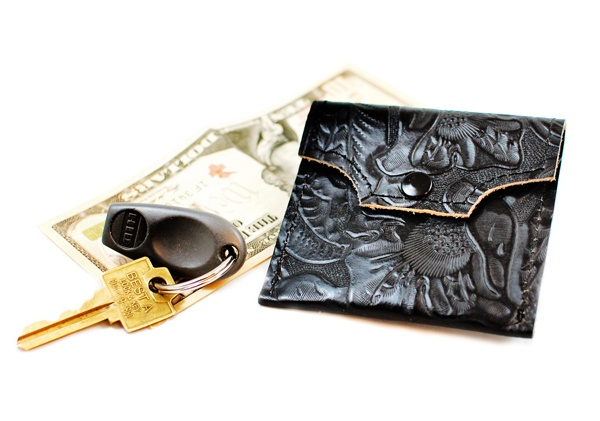 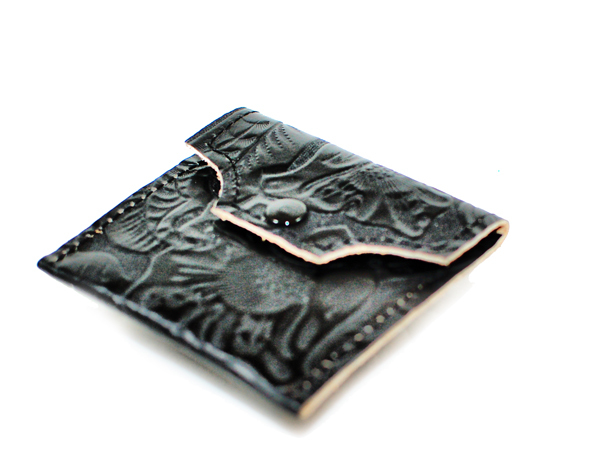 Divina Denuevo’s Palermo envelope coin purse is made with a beautiful black leather embossed with a floral motif. 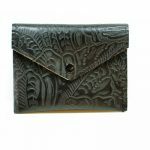 It’s simple, elegant and a classic wardrobe staple. 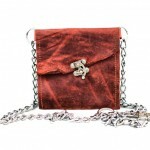 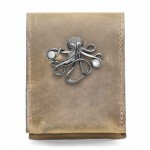 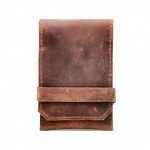 Goes fabulously with the matching Palermo envelope clutch and Palermo envelope wallet. 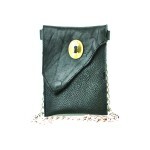 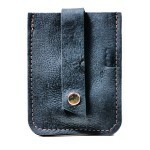 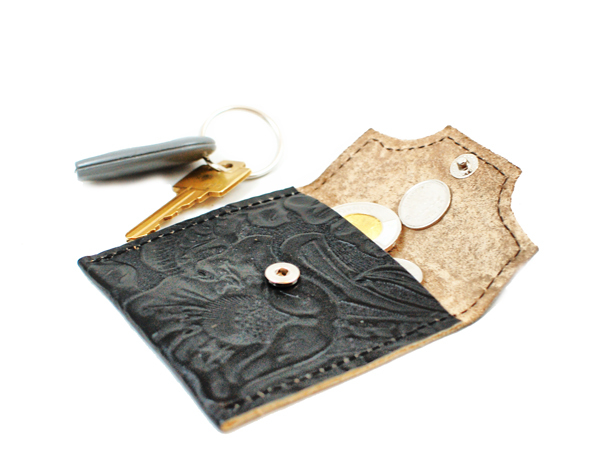 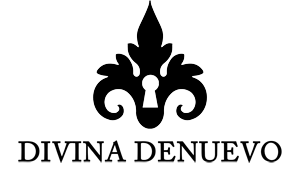 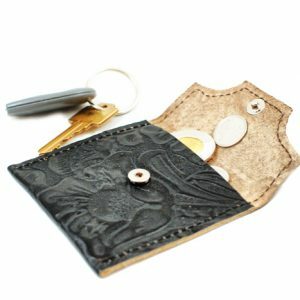 Secures with a heavy duty snap and stitched with industrial grade black polyester thread.